5 Reasons to choose Hyper-converged Infrastructure. Discover how VMware makes hyperconverged infrastructure simple and effective by reading this tech brief. Fill in the form to download your copy. 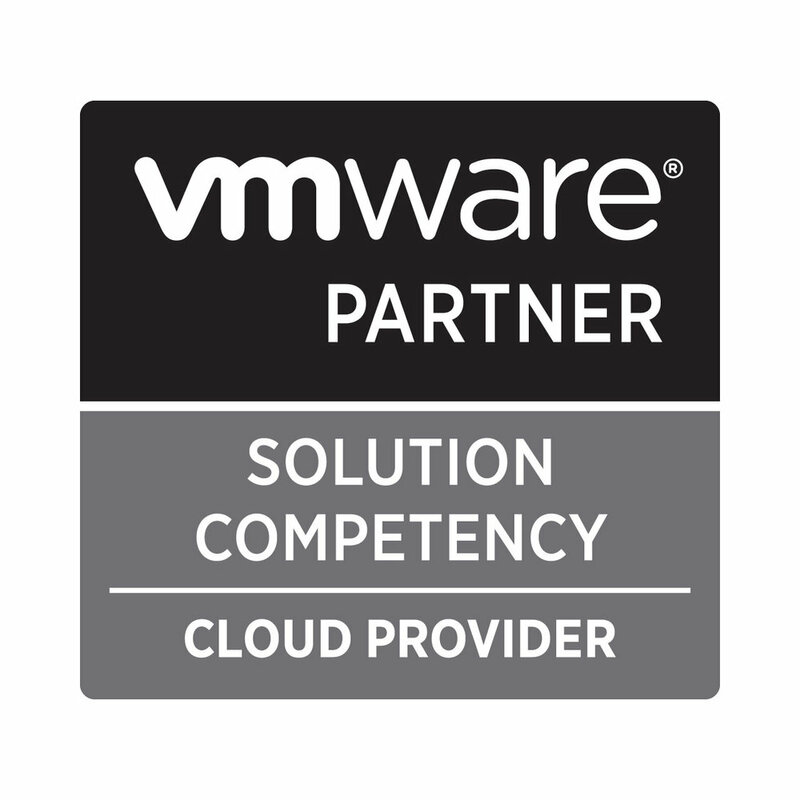 VMware vSAN provides a unique solution for creating a Hyperconverged Datacentre.